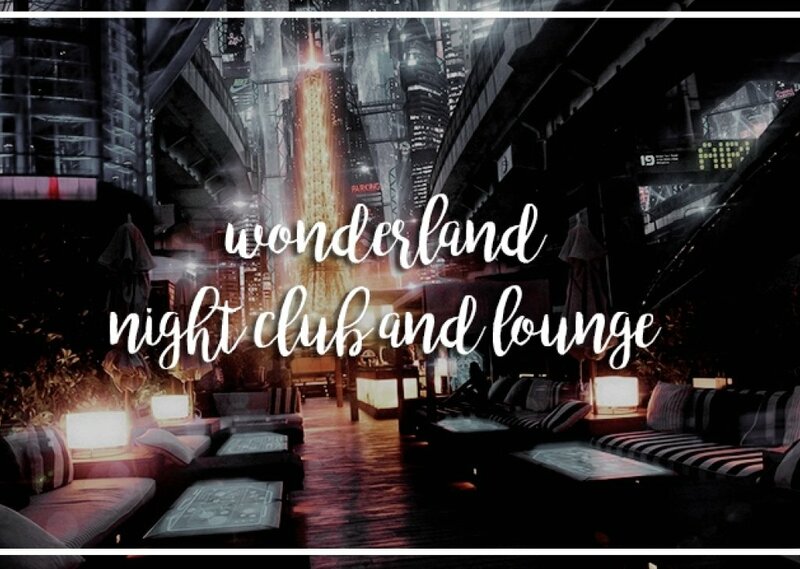 It's cyberpunk night at Wonderland with house DJ Mason Channing at the turnstiles. The South Salem club is decked out in a variation of futuristic and steam-punk-like decor, the drinks themed and glowing strange colors to match the flashing neon lights. Be careful where you step, though. If you feel a sudden whoosh of air, don't be alarmed. It might just be one of the vampires skirting past you for another round.